The product was of good quality and installation was easy. Product arrived earlier than expected. Product arrived earlier than expected which helped out alot. 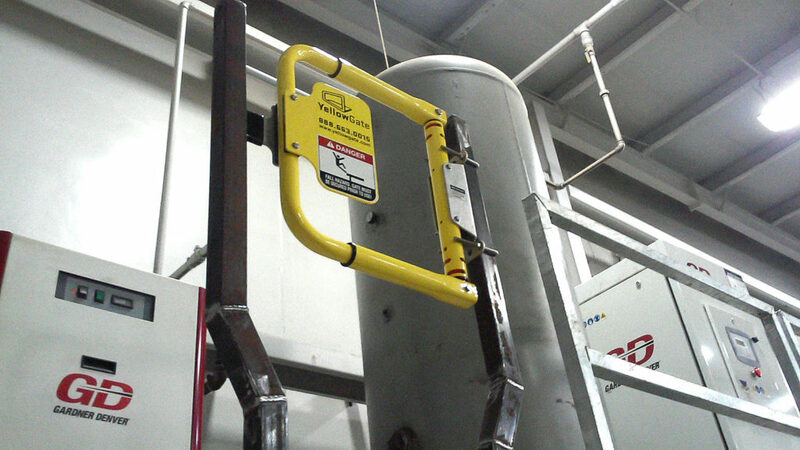 We were able to get it installed on a down day… Access to the other side of the line has improved greatly. Operators no longer have to walk around the line to get to the other side. See more on ErectaStep’s crossover platforms and crossover stairs.